These Good Girl Sponge Balls are so light that your kitten or cat only has to gently bat at them for them to shoot off! Your feline friend will go bananas chasing around after them. 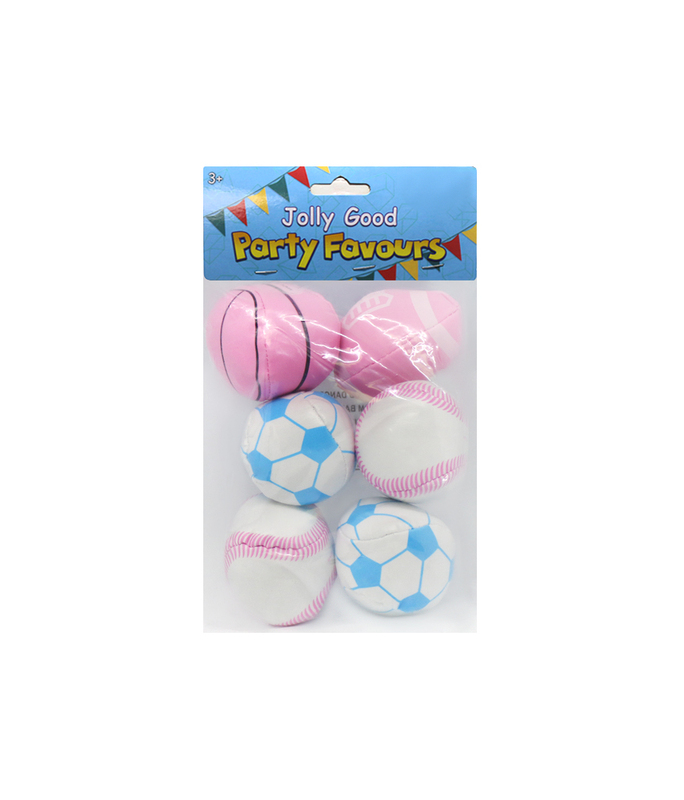 They are great, soft and squidgy balls with a good bounce that will keep your pet entertained for hours.